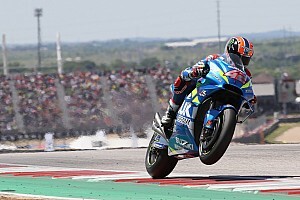 Alex Rins admits he must “put myself more on the limit” in qualifying for future MotoGP races after recovering from 16th to finish in the top five in Argentina. 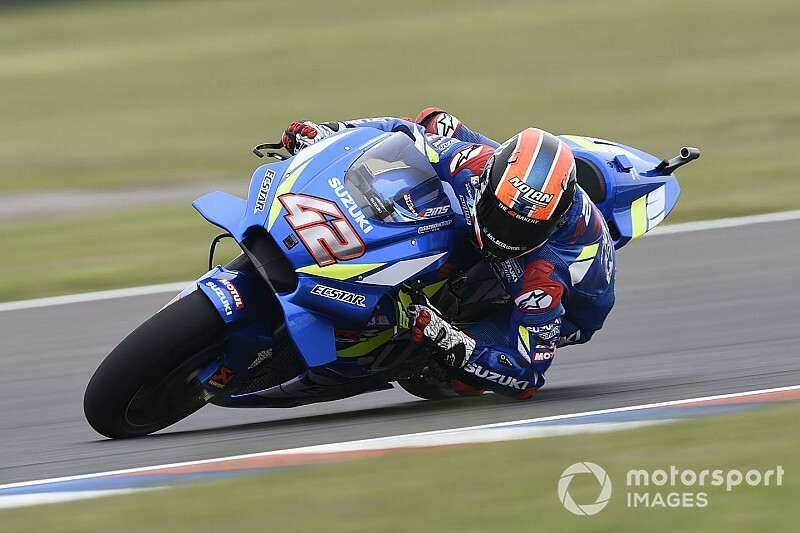 Suzuki rider Rins struggled for one-lap pace at Termas de Rio Hondo last weekend, getting knocked out in Q1 and recording his worst grid position since the 2017 Aragon GP. However, the Spaniard made swift progress in the race, joining the battle for the remaining podium spots behind Marc Marquez at half-distance and ultimately finishing fifth. “We kept the same race pace than we did [in FP4], [1m]40s low, and that’s all,” said Rins when asked how we was able to make such a strong recovery. 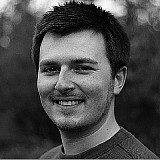 “For sure, as you can see, we need to start in a better position. We need to improve qualifying, but for the rest, [everything is] ok.
Rins admitted that his poor qualifying potentially cost him a place on the podium, as he found himself held up by the Ducati of Danilo Petrucci for several laps. 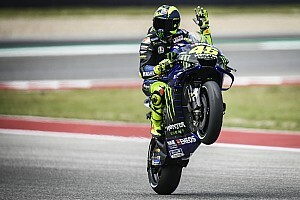 "In the end I lost a lot of time with the Ducati, especially with Petrucci, otherwise I could have gotten much closer to [Andrea] Dovizioso and [Valentino] Rossi and fight for the podium,” he added. 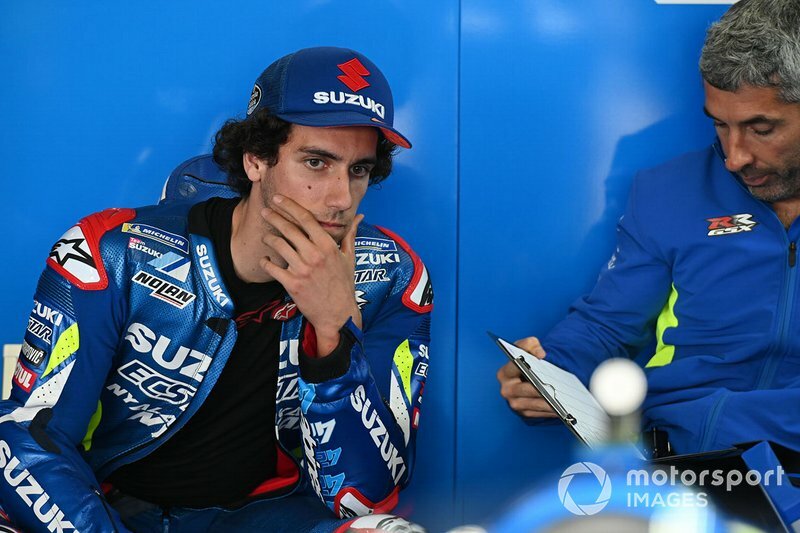 "It seems that one-lap speed is one of the Suzuki's weaknesses, at least it seems [that way] because [Joan] Mir is in a situation very similar to mine. 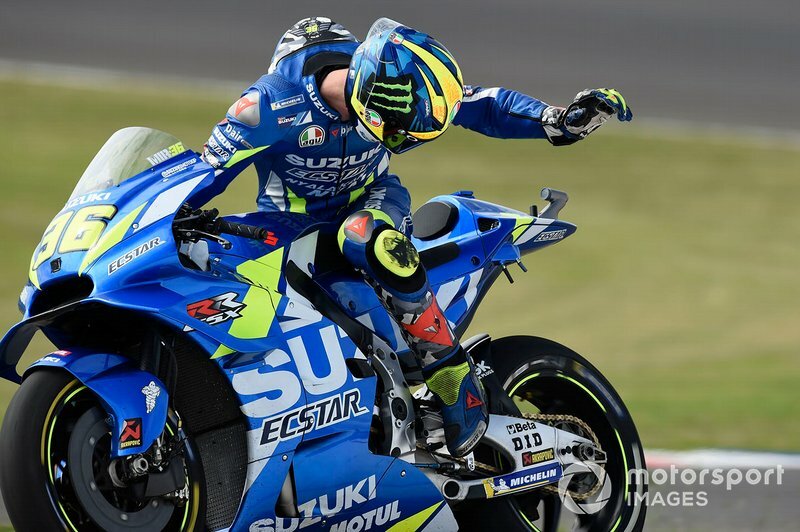 While Rins was able to mount a comeback from his lowly grid slot, rookie teammate Mir struggled in the early laps of his second-ever MotoGP race. The Moto2 graduate had fallen to the rear of the field when he suffered an off-track moment late in the race, which came shortly before his retirement in the pits with a suspected tyre problem. “I’m really disappointed,” said Mir. “From the first lap, I didn’t have traction, nothing good with the bike, not a good feeling. “This problem was coming worse and worse, I was not able to make the laptime of my first lap in FP1. 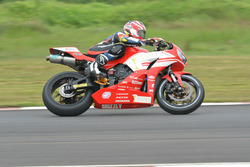 “It was a shame because I think we had pace for the top 10 positions, and to make a great comeback. But it was not like this.